Collin Holmes, Founder and CEO, started Chatmeter in August 2009. Prior to Chatmeter, Mr. Holmes was VP of Product Management and Marketing at V-Enable (now xAD). 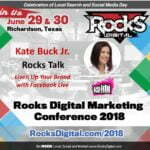 He has been in the local search industry for more than 15 years, long before it had its name, and his extensive experience in the local search industry, both online and mobile, provides a solid foundation for the direction of the company. 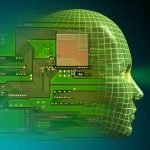 He has worked in leadership roles at several other startup companies, and held other notable positions in product and marketing at Akamai Technologies and AT&T Wireless. He earned his MBA from San Diego State University and a BA from UC Riverside. The local search landscape is constantly evolving with the release of new features and changes in consumer behavior. In 2017, Google changed its search algorithm over 500 times! Businesses need to be able to adapt to these changes, and embrace a multi-faceted local SEO strategy to take advantage of the rise of local search – including voice and mobile adoption. 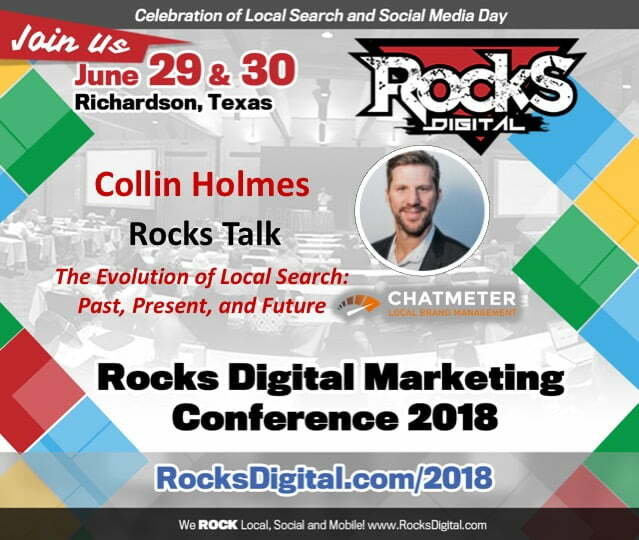 Attend this Rocks Talk to learn the history of local search, current local and digital marketing strategies, and predictions for the future.